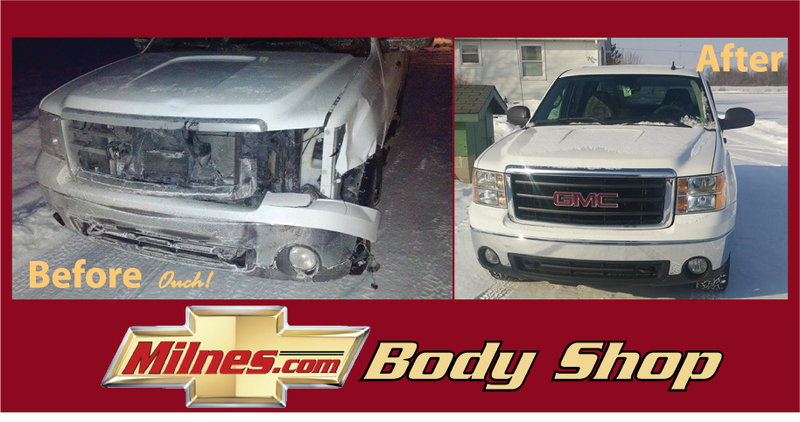 Confidence – We restore your vehicle and your confidence. Service – We treat every vehicle as if it were our own. Credentials – Quality materials, quality workmanship and trained professionals. Commitment – We stand behind the quality of our work. Satisfaction – We’re not satisfied until you are satisfied. Period.